*EASTER/EARTH DAY DRESS DOWN - Tuesday 4/23 - Student Council is sponsoring another dress down day after Easter Break. For a $1.00 donation come to school in STC gym pants/shorts & sneakers with a spring colored tee. Please send all monetary donations in an ENVELOPE marked Student Council Dress Down. Thank you for your cooperation. *STUDENT COUNCIL BAKE SALE - Wednesday 4/24 - Student Council will host a bake sale at all lunches on Wednesday. All baked goods are $1.00 or less. If you would like your child to purchase, please send money in LUNCHBOXES, not folders, so they are able to purchase at lunch. Thank you. JACKETS/SWEATSHIRTS - Please make sure your child comes to school with a seasonal appropriate jacket/sweater/sweatshirt each day. 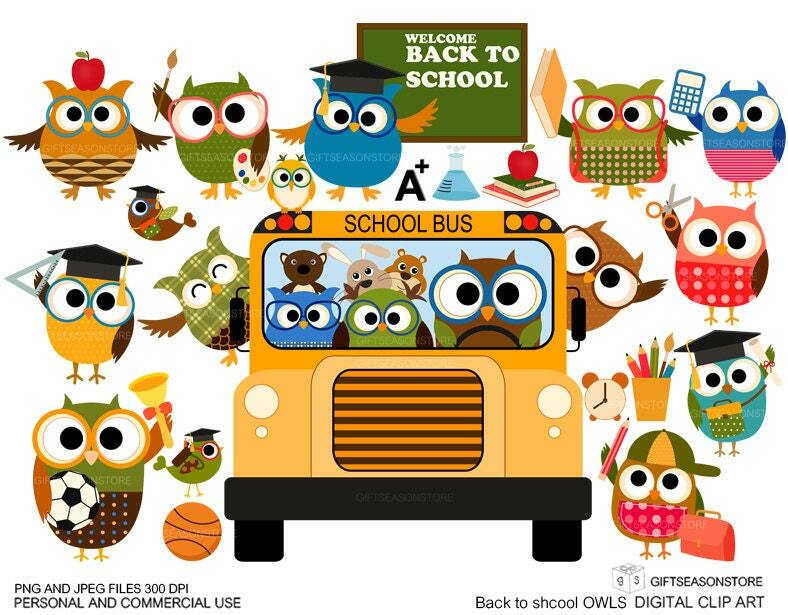 It is that time of year when we will begin going out on occassion for morning recess. It is still very cool most mornings, even if the afternoon forecast is slated to be warm. Thank you. *HOMEWORK - We are taking a small break with our Reading Homework due to the shortened weeks of Easter Break. Homework folder will be sent home again on Friday, April 26th. *WORD RINGS - Please take the time over the next few weeks, while we are on a break from homework, to help your child with their Bubblegum Words if they need to catch up. There is a surprise at the end of the year for those that will have mastered all 18 word ring lists. We would not want anyone to miss out on this fun surprise! Thank you for your assistance with this task. *SPRING SHOW PRACTICE - Monday, May 6th - 6:00pm at Pope John Paul II High School (Royersford) - All students are required to attend this dress rehearsal for our show - keep reading for what to wear at both practice and the show. Parents can drop off students in the lobby no earlier than 5:45pm - 6:00pm the latest. PLEASE make sure your child uses the bathroom BEFORE being seated for practice. ***Pick up time TBD - I will update pick up time as soon as I know, so please check back. ***Kindergarten students will be wearing their Sunday best for our practice/show. GIRLS may wear dress/skirt or nice pants. BOYS may wear nice pants & shirt. NO jeans or sneakers please. *SPRING SHOW - Tuesday, May 7th - 7:00pm. Run time is approximately 60 minutes. This is a TICKETED event and all are welcome with a previously purchased ticket. STC school students DO NOT need a ticket - they will be sitting with their class for the entire show. ***Please drop your child off by 6:30pm and make sure they go to the bathroom BEFORE drop off. You may keep any jacket/sweater at your seat for the show. ***Please purchase all necessary tickets in advance. Tickets will NOT be sold at the door on show night. Please see STC main page for ticket price/ordering details. Purchased tickets will be distributed in the lobby of PJP on Monday 5/6 when you drop your child for practice. *SCHOLASTIC BOOK ORDER - LAST Scholastic Book Order is due by 12:00noon on FRIDAY, May 17th, so books can be delivered before the end of the school year. Please email me if order is a gift and we will make other arrangements for pick up. CHANGE OF CLOTHES: Please place a complete change of seasonally appropriate clothes, including socks and underwear, in a gallon ziplock bag with your child&apos;s name. These are kept in the backpack for easy access if needed. Reminders will be sent to change out seasonally. Thank you in advance for your help with this. and all clean tubs with lids when available.